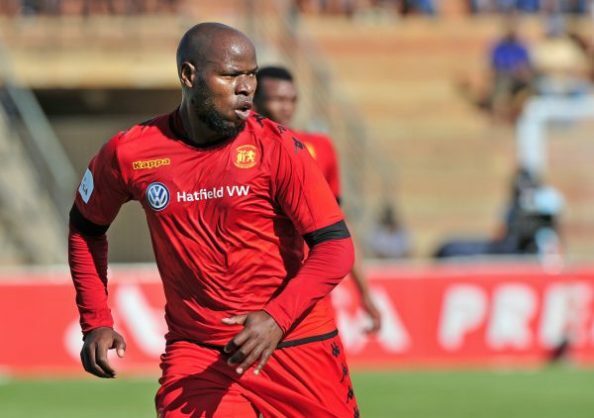 Former Kaizer Chiefs and Orlando Pirates striker Collins Mbesuma has signed for ABC Motsepe league outfit Maccabi FC. According to reports in Zambia, the former Chipolopolo striker has penned a deal with the third tier team to try and revive his career. The 34-year-old has been without a club since leaving Highlands Park towards the end of last season. Mbesuma played for Chiefs, Pirates and Mpumalanga Black Aces in top flight football in South Africa. Maccabi is leading the log table in the Gauteng ABC Motsepe League and are on the verge of promotion to the National First Division.